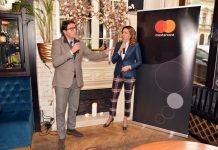 Mastercard today announced that the maximum amount for contactless payments without a PIN will increase to RSD 3,000. This change will take place on April 12, 2019. 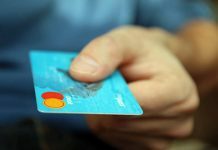 The planned increase of the contactless payment limit without a PIN to RSD 3,000 meets the needs and expectations of Serbian consumers, who are keen users of this technology. 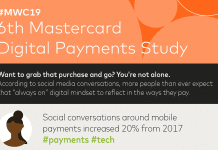 MasterIndex Serbia 2018 study of financial needs and habits of Serbian cardholders has shown that 55% of cardholders pay by tapping. The vast majority (86%) use this option in supermarkets, also at petrol stations (38%) and local grocery shops (34%). The same study has confirmed that 1 in 3 contactless cardholders would choose to pay contactless without entering PIN up to the amount of RSD 3,000, while additional 15% of cardholders would be comfortable with making PIN-less transactions in the amounts above RSD 3,000. The current limit for contactless payments without a PIN, set at RSD 1,500, was established in 2008 when Mastercard contactless was first introduced to Serbian market. 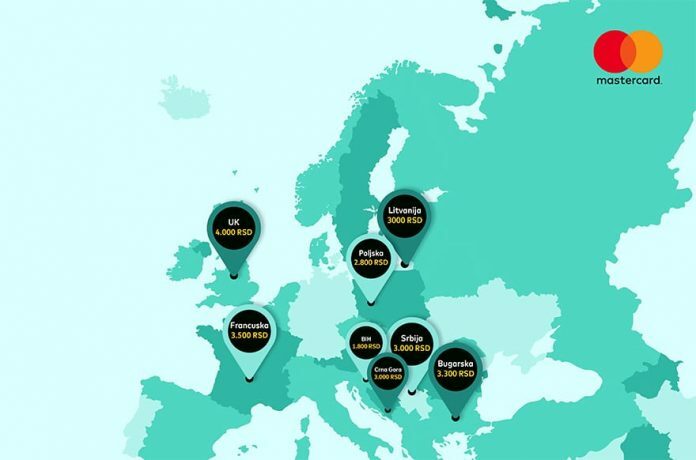 In comparison with other European countries, the current transaction limit without PIN in Serbia is one of the lowest. Higher amounts are in place not only in Western European countries (e.g. in the UK GBP 30, or about RSD 4,000; in France and Ireland EUR 30, or about RSD 3,500), but also in those of Central and Eastern Europe (e.g. in Lithuania EUR 25, or about RSD 3,000; in Poland PLN 100 or RSD 2,800, or in Romania RON 100, or about RSD 2,500). Eleven years ago when Mastercard contactless payment was introduced to the market, it has been developing very rapidly. Only in 2018, usage of contactless technology has increased by 154%, which is even above the European average of 98%, while in September 2018 alone, contactless payments accounted for 62% of all card payments* and Mastercard contactless cards are in circulation at 21 banks so that consumers can choose financial product that exactly suits their needs.